Your favourite Wantage and Grove businesses? Vote for them! Which Wantage or Grove business gives exceptional customer service? Which is your favourite Wantage or Grove restaurant and pub? 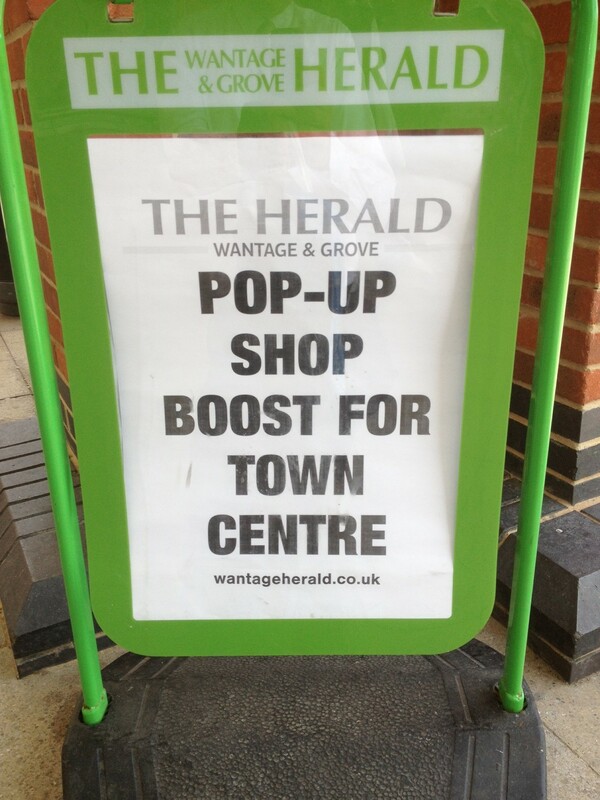 And which Wantage town centre business has a shop front to be proud of? It’s time for people living in and around Wantage and Grove to have their say in the Local Business Awards. There will be a winner and a highly commended in each category, with the winners awards presented at Wantage & District Chamber’s annual Christmas Party on the evening of Tuesday 12th December at Wildwood Restaurant. The five business award winners receive a certificate and a £50 voucher to be claimed against advertising and/or marketing costs. Anyone can vote. Wantage & Grove Loyalty card holders who complete the questionnaire will be entered into a prize draw, and the winner will receive a £50 voucher to be spent with one or two local Loyalty Scheme businesses of their choice. Loyalty cards can be purchased from loyalty scheme member businesses. For further information, please visit the Wantage & Grove Loyalty Card website. Wantage town team led by Market Town Co-ordinator, Mim Norvell, is part of a town vitality initiative funded by the Vale of White Horse District Council, and supported by Wantage Town Council, Grove Parish Council and Wantage & District Chamber of Commerce through the Wantage Joint Economic Forum (JEF).